The deadline for lodging your tax return is fast approaching. 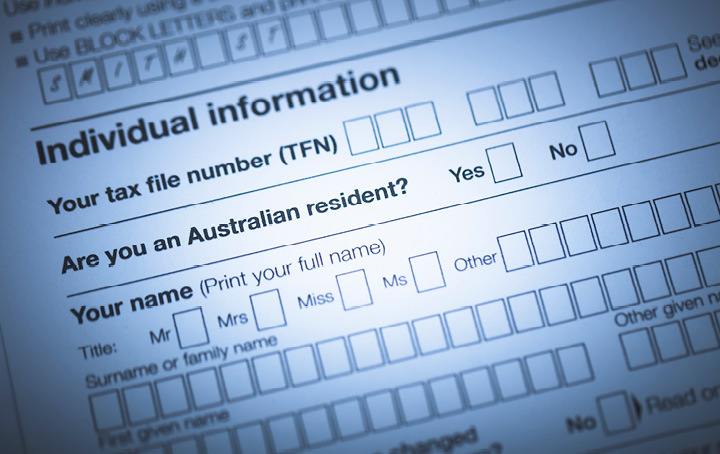 Before you rush off to gather all the documents for your tax return, beware of some changes in this year’s return, particularly in the areas of rental properties and superannuation. In addition to the changes in the tax return, the ATO has also outlined the top 5 most common mistakes they have seen and will be following up on. Whether you’re looking to maximise your deductions, have complex tax affairs, or just need more time to lodge, we can help!